In Fortune’s Fool, Gideon is faced with a number of adversaries, but one in particular shares a lot of formative DNA with Gideon, which makes him the most dangerous of Gideon’s enemies. For such a role, a certain amount of gravitas was required, and for Lekan to accomplish what he has accomplished prior to meeting Gideon, there had to also be a near-magical level of charisma. There was always only one actor in my mind for the role. 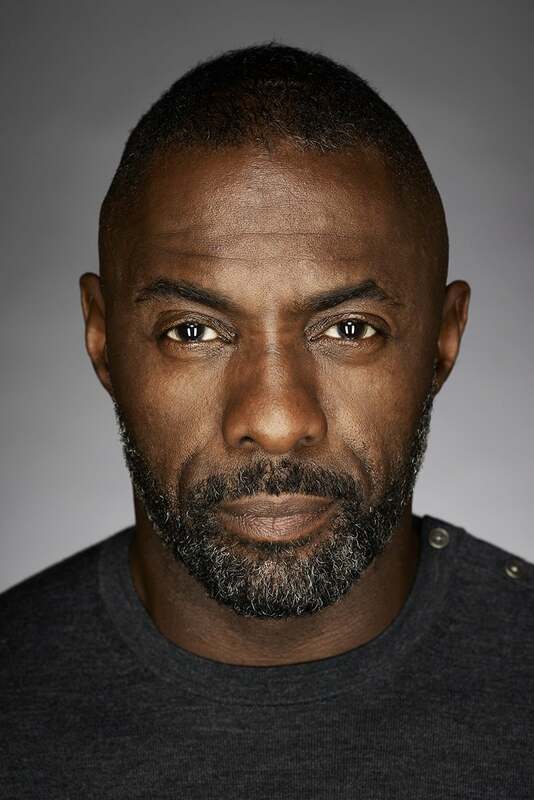 Charming, intense, passionate, and Sexiest Man Alive, Idris Elba. Now, if you’ll excuse me, I need to find a fan.